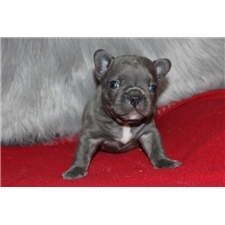 This French Bulldog nicknamed Anastasia sold and went to a new family. house dog and well mannered and she gets along very good with other dogs. that we are retiring and will give her a lot of love and very good care like we have.